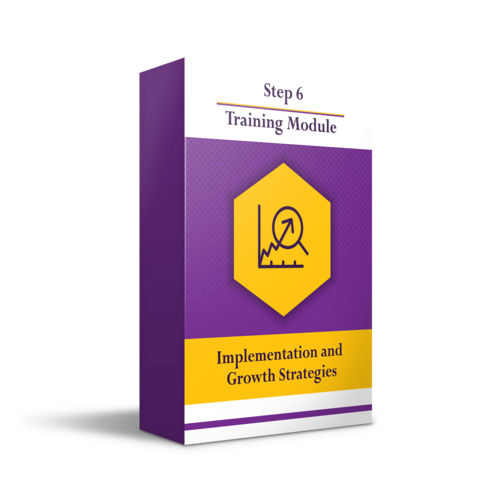 Fast Track System To Help You Launch & Grow A Profitable Nonprofit Corporation. How To Establish A Nonprofit Corporation From A to Z. How To Access Billions Of Dollars Annually To Fund Your Nonprofit From Day One. How Nonprofits Can Receive Cash, Goods, Services Even Real Estate...FREE! How To Pay Yourself Well While You Help Others In Your Community (Do Well By Doing Good). How To Live Your Passion Every Day!!! Get Sherry's 30+ years of experience launching Nonprofits in one complete system! 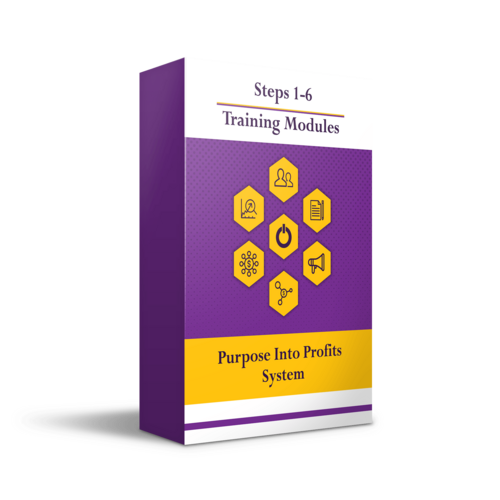 Get over 15 hours of step by step video training broken up into easy to follow modules. Receive a personalized game plan from one of Sherry's "Purpose Consultants" plus they will answer any questions you may have. Live Your Purpose. Get Started Today. I’m inviting you to use this incredible Nonprofit industry opportunity to make your pivot into a whole new life for yourself and your loved ones. With my help and the help of my entire world-class team I’ve taken everything I have learned over a 30+ year career and put it together in one package for you. It took me years – decades really – to accumulate the knowledge, experience and wisdom that I’ve put together for you so that YOU can do what I did in a fraction of the time and a tiny fraction of the cost. Order NOW to get all the bonuses below! FREE attendance for you and your guest at my 3 day, hands on, full immersion, live training with me and my expert team! Get a personalized game plan from one of Sherry's "Purpose Consultants" who will help you get on the fast track to success and answer any questions you may have. "Sherry's program taught me how to get paid to help people in foreclosure. I now make $14,000 a month in my Nonprofit to keep individuals and families in their homes! I feel fantastic about the people I am able to help." "Sherry Watson's program has been the most powerful business investment I have ever made." "Thank you so much Sherry. Your program has changed my life!" I hope by now you’re really excited about pivoting into a whole new world that’s just waiting for you. You can take the first steps toward a better future right now, with an expert guide to help you get off to a strong start.You’ve got access to a roadmap created by people who have been building Nonprofits for over twenty-five years. 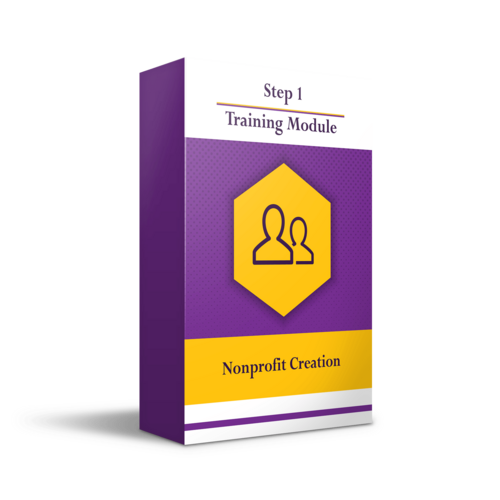 You can get started TODAY and have your Nonprofit set-up in just a few days! People have paid as much as $4,000 to attend our live trainings – and that’s not counting airfare, hotel and other expenses. But with our all-new Purpose Into Profits System you can get all the benefits of attending one of our live events, plus all the bonus material – right NOW – for less than $300. If you’re ready to make the pivot right now click the button below.